These machines are aptly designed to aid in accurate engraving and easy operation. 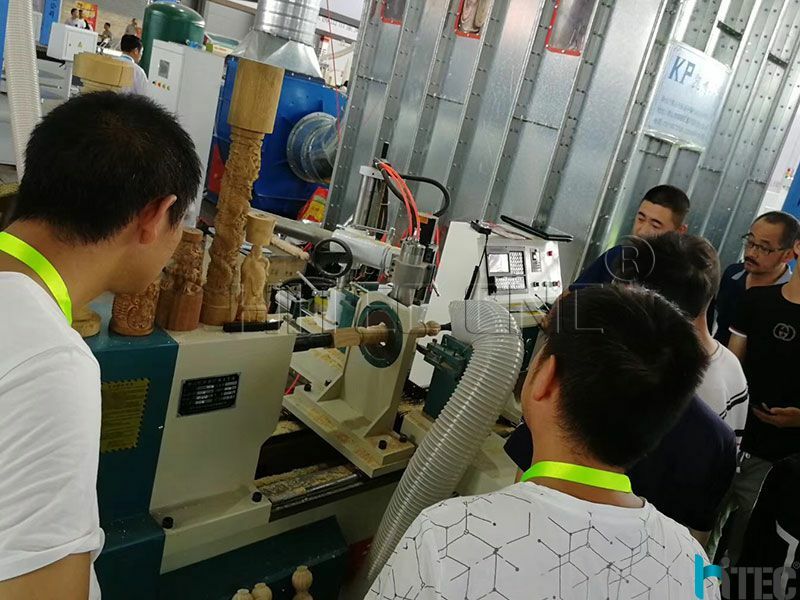 The optimum performance levels offered by these machines together with superior functioning and longer lifespan make them ideal for any kind of wooden furniture manufacturing project.This machine cnc wood turning lathe machine widely used in furniture market. 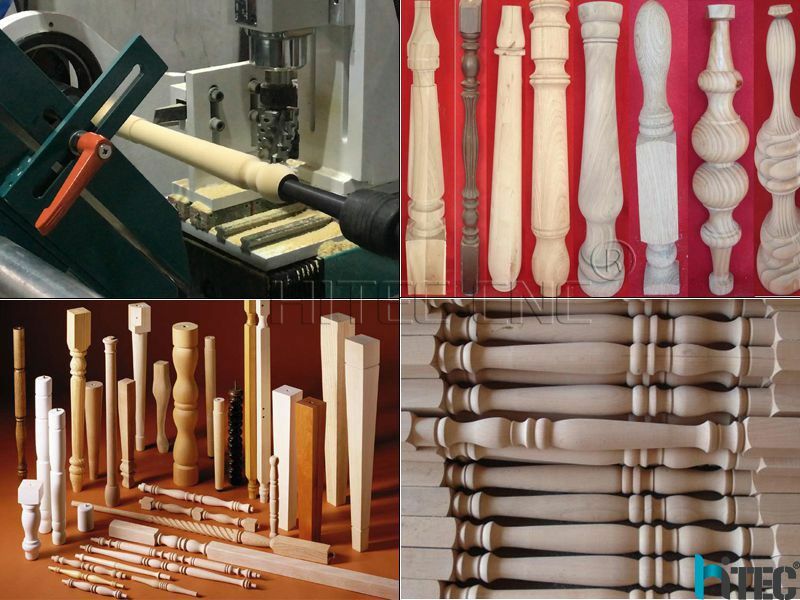 Staircase column, curved circular retire vases, tables, chairs, Roman column Continental furniture, wooden hangers and the complex shape of the washbasin, cylindrical, conical, curved, spherical rotary the body wood products or semi-finished products in wood. 1-Driving system:Adopt frequency conversion speed regulation system, could adjust the turning speed at any time to solve the problem of materials' vibration. 3-Performance part: high accuracy stepper motor, after program calculating, guarantee the exact processing size. 4-Feeding part:Taiwan CSK high quality straight line sliding rails and TBI precise ball screw, control the linear error effectively. 6-Operation system developed by ourself with patent is easy to operate.